C.D. Microsystems HMI development software is a suite of tools (components) which enable the creation of sophisticated human machine interfaces using Microsoft Visual Studio for .Net development. 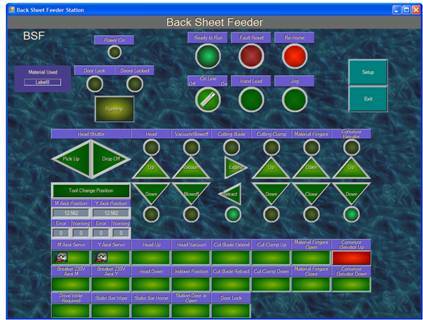 The HMI Toolkit, including the extender control. The HMI Controls Toolkit for interactive indicators, switches and Input devices. Soundoff, adds integrated sound support for your plant floor equipment. The Event Logger component, the heart of Data Collection. HMI development without writing any code. Leverages all the power of the .Net framework and Visual Studio .Net. Many helpful tools to expand the basic HMI.